Stuck with the same old choice of having ice-cream or a brownie for dessert again? Want to try something new and out-of-the-box? Well, we’ve just solved your problem. 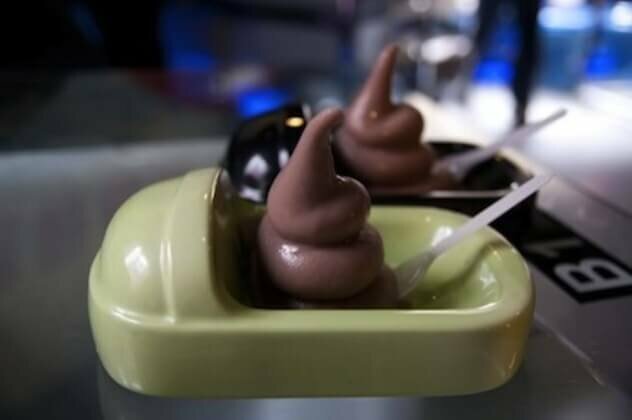 Here are X offbeat desserts that may sound daunting but are completely delectable! Who doesn’t love chocolate? And who doesn’t love pizza? Well, here’s a heavenly combination of the two! Spicier than your average green chillies, this wasabi creme brulee will definitely surprise your taste buds and add a bit of zing to your dessert. 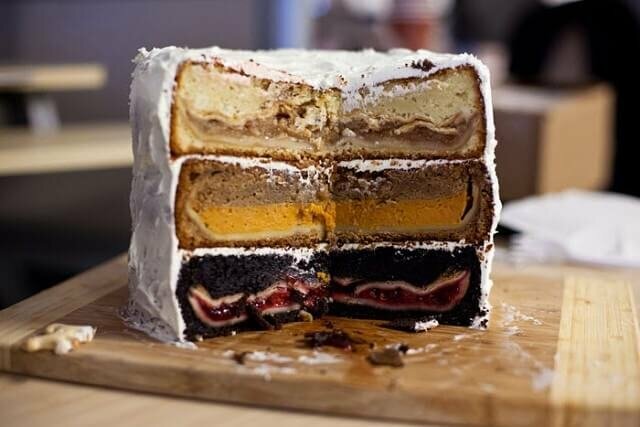 The Cherpumple layers three classic American pies; the apple, cherry, and pumpkin, using cream cheese frosting to mingle each layer. The pies are then baked together inside a massive spice cake, making for an impressive-looking tower of baked bliss. Awesome sauce! You would have heard of toilet-themed restaurants. 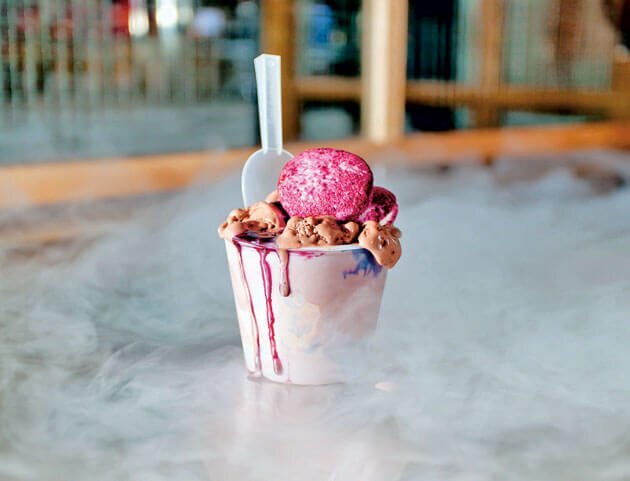 If you are a bold foodie, you must try the ‘green dysentery,’ a shaved ice-based dessert topped with kiwi fruit sauce, or a bloody-looking version made from strawberries. Tell us about the experience, though! While NASA has long been freezing meals for its astronauts, a few bold chefs have tried to offer their regular customers a dose of this miracle of molecular gastronomy. This ice cream comes in unusual flavours like rose, lavender, and even a ‘bacon and eggs’ flavour. And you cannot miss it! 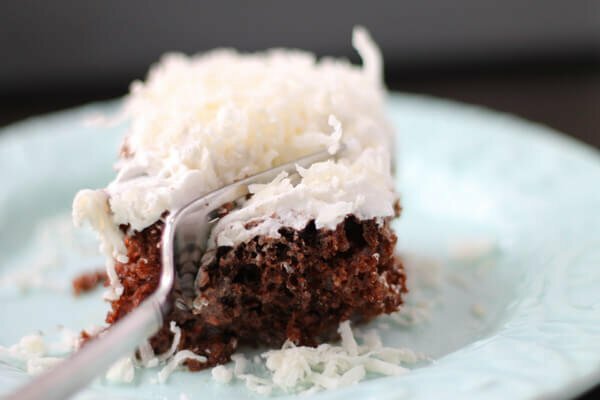 To make a Devil’s Tres Leches, a chef lovingly soaks rich devil’s food cake in cinnamon-infused, cayenne pepper–flavored evaporated milk and adds tapioca pudding and spicy peanut brittle. TLDR: Really tasty! 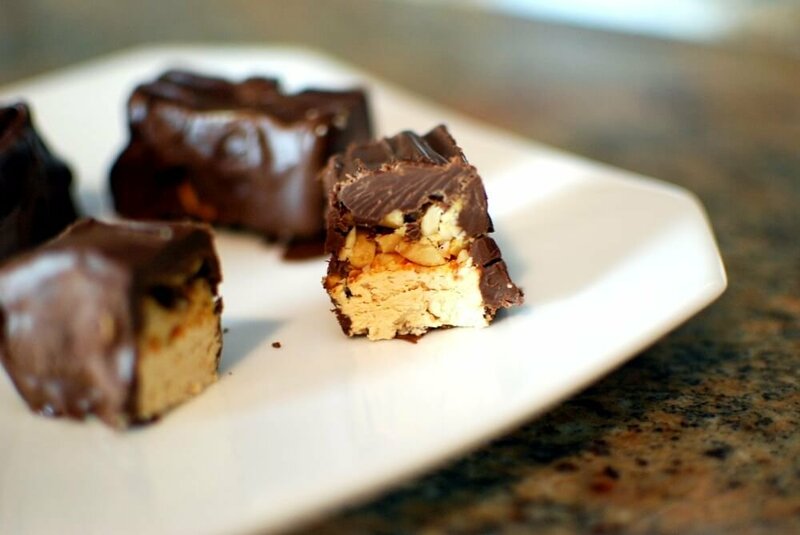 Here’s a crispy, chocolate-coated, rice-based bar which is layered with caramel, a chili-sauce ganache, spicy candied peanuts, and dark chocolate. 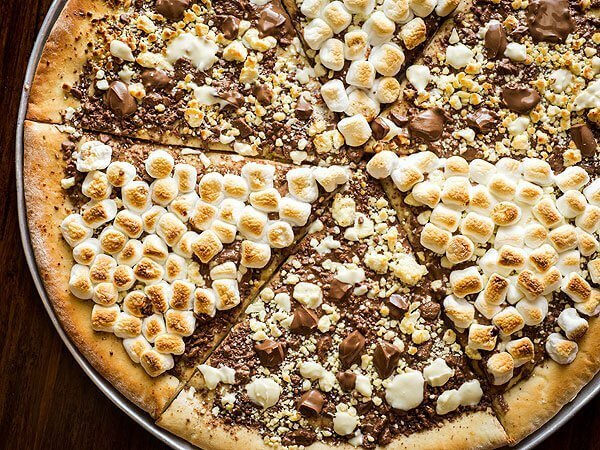 Has your mouth started watering already? 8. A Clove Flavoured Ice Cream? 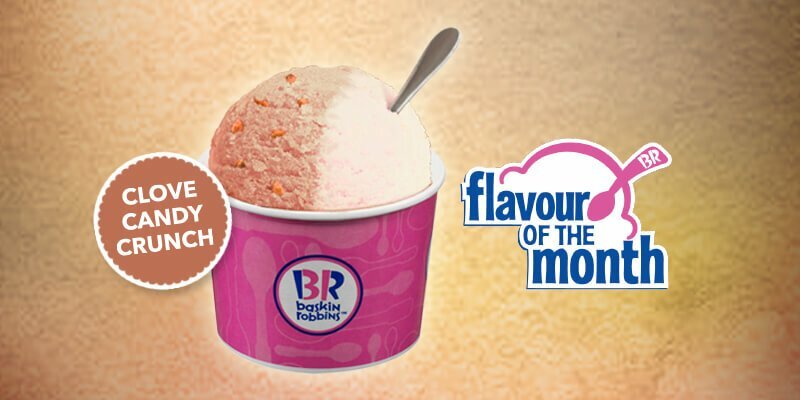 Closer to home, Baskin-Robbins has launched a delightfully strange ice cream flavour which, believe it or not, tastes like cloves! While you might not be able to taste all of these wacky desserts, you don’t have to feel guilty about having the last one because Colgate’s new Clove-based toothpaste will keep that nasty tooth sensitivity away!